Regional language newspapers are able to tap the rural as well as urban advertising pie quite effectively. As the economy gets back to the growth path, discretionary spends are expected to rise. 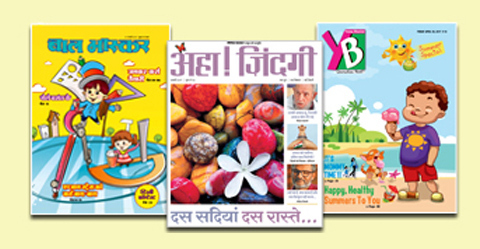 DB Corp, which runs the country's leading Hindi daily DainikBhaskar is attractively positioned to take advantage of the improvement in economic sentiments. The company has an entrenched presence in northern and western India. 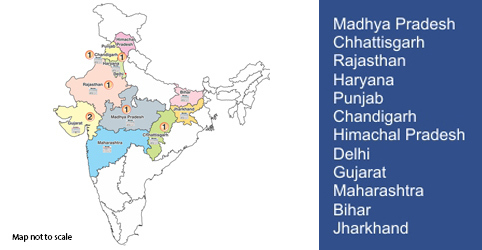 It has been able to benefit from the rapid growth in tier-2 cities and towns, mostly in Hindi-speaking States. Rise in subscription revenue has been healthy for the company. Investors with a two-year horizon can buy the DB Corp shares, given the consistent growth in its circulation revenue and steady improvement in advertising income. At Rs. 352, the share trades at 16 times its estimated per share earnings for 2015-16, which is lower than the valuation multiple that the stock historically traded at — 18-19 times. The stock has corrected about 10 per cent over the last couple of months as its advertising growth in the March quarter was weak. This was primarily due to the company looking to improve yields and not just push volumes at the cost of realisations. The outlook however, continues to be robust. 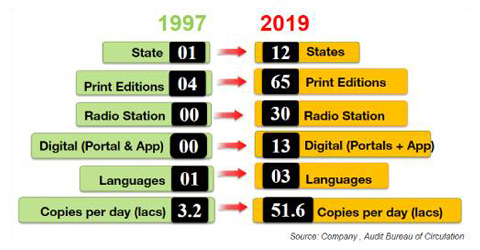 A steady improvement in its share of resilient regional advertising, and leadership in circulation and readership in key markets are positives for DB Corp. Also, the state elections later this year in Bihar could provide the company with advertisements from political parties. 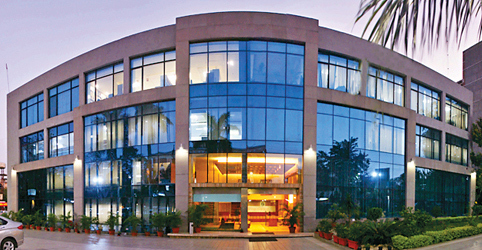 In 2014-15, DB Corp's revenue grew 8.1 per cent to Rs. 2,035 crore, while net profit rose 8.5 per cent to Rs. 316 crore. The net profit growth would have been higher but for higher depreciation costs and increased tax outflows. 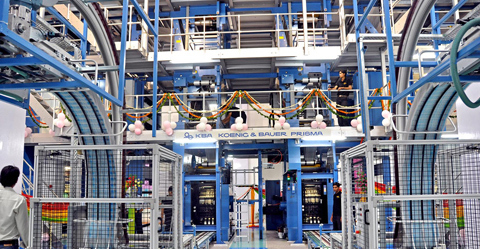 The company's operating profit margin of nearly 29 per cent is among the highest in the print as well as electronic media. 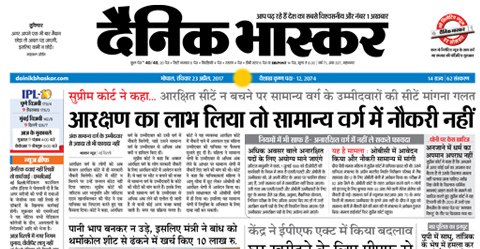 DB Corp publishes several newspapers, the main being DainikBhaskar which is circulated in 12 States. It also publishes a Gujarati newspaper in Gujarat (and Maharashtra), a Marathi daily, as well as a Hindi business daily in six States. 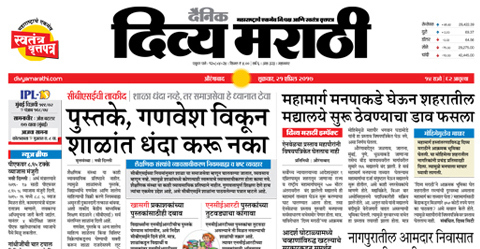 It runs seven editions of its Marathi and Gujarati newspapers. Subscription revenues grew at a healthy rate of 16.1 per cent in 2014-15, making up somewhat for a 7 per cent growth in advertising, which is normally in double-digits. The company has managed to take a cover price increase of 13 per cent in the fourth quarter of 2014-15. The total readership for all its newspapers is said to be 19.8 million. 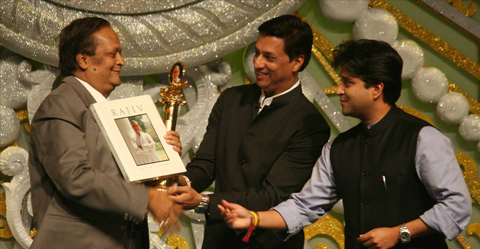 DainikBhaskar is among the most read newspapers in large States, such as Madhya Pradesh, Rajasthan, Punjab and Haryana. 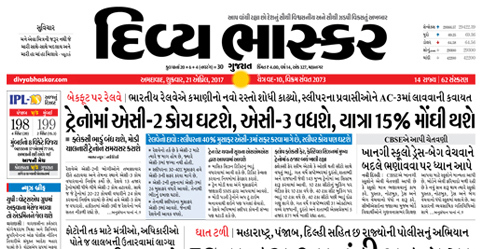 In Gujarat too, its regional language newspaper is among the most read. DB Corp is likely to benefit from increased advertising spends by telecom and consumer durables companies in smaller towns and cities. The company has also been able to take price increases and yet protect its circulation in key States, such as Madhya Pradesh. 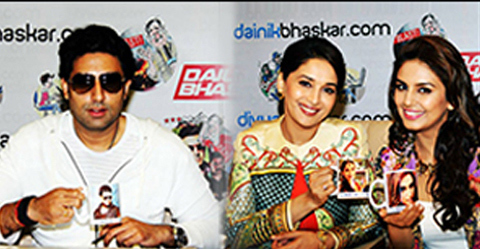 DB Corp derives about 75 per cent of its revenue from advertising and 17 per cent from circulation. The rest of the revenue comes from the radio division and digital operations. Its radio division has been profitable this fiscal. In recent times, auto sector ads were weak for DB Corp. But going forward, the telecom sector is expected to be a big spender as operators seek deeper penetration into rural areas. The company gets over two-thirds of its advertising revenue from local or retail advertisers. This segment is generally quite resilient to macroeconomic indicators. 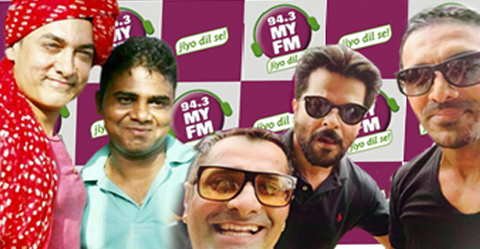 DB Corp's radio division witnessed a 21 per cent increase in advertising revenue in 2014-15 to Rs. 96 crore. The digital media segment's ad revenues rose at an impressive 88 per cent to 30.4 crore. With multiple streams, the company appears to be on a sound footing to generate revenue growth.